Service Pros is a flooring installation company with over 150 employees and 27 locations throughout the eastern United States. 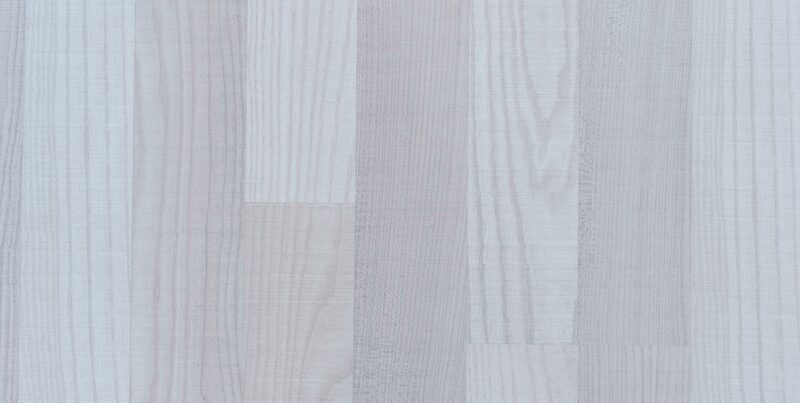 They are the preferred flooring installer for Lowe’s Home Improvement. 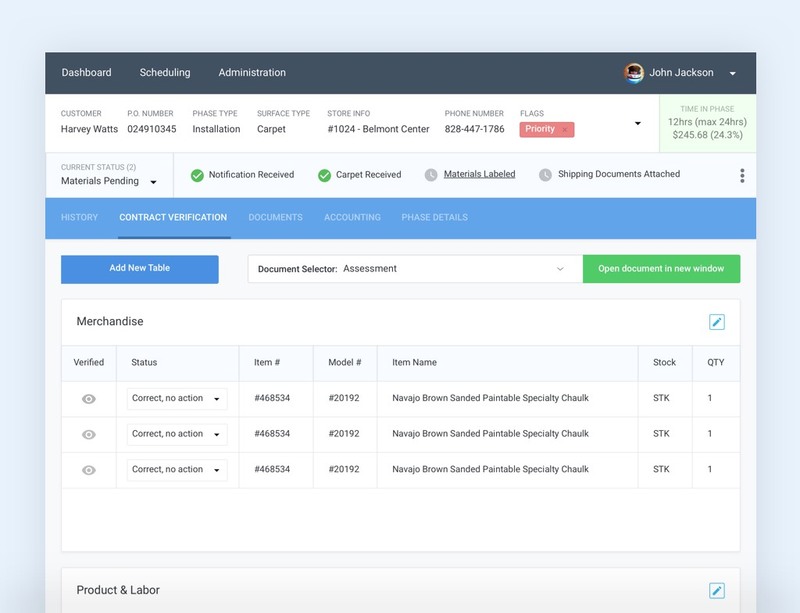 Service Pros’ project and client management software was slow, unreliable, inflexible, and unable to integrate with the Lowe’s Home Improvement system. Trying to retrofit their business processes to work with the software was causing a multitude of issues with reporting, analyzing profits, and scaling. 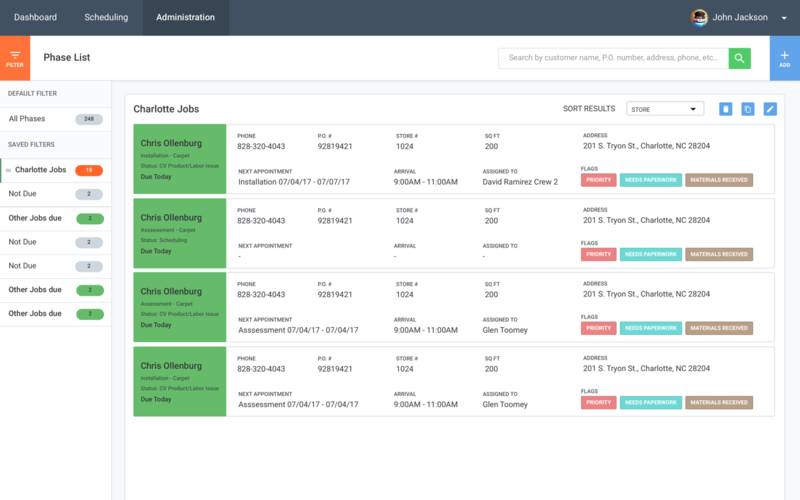 Service Pros reached out to Skookum for help building a more scalable operations system that would drive efficiency for their employees and flooring installers, thereby improving their quality of life. Skookum planned, designed, and developed Service Pros Operational Tool, also known as SPOT 3. 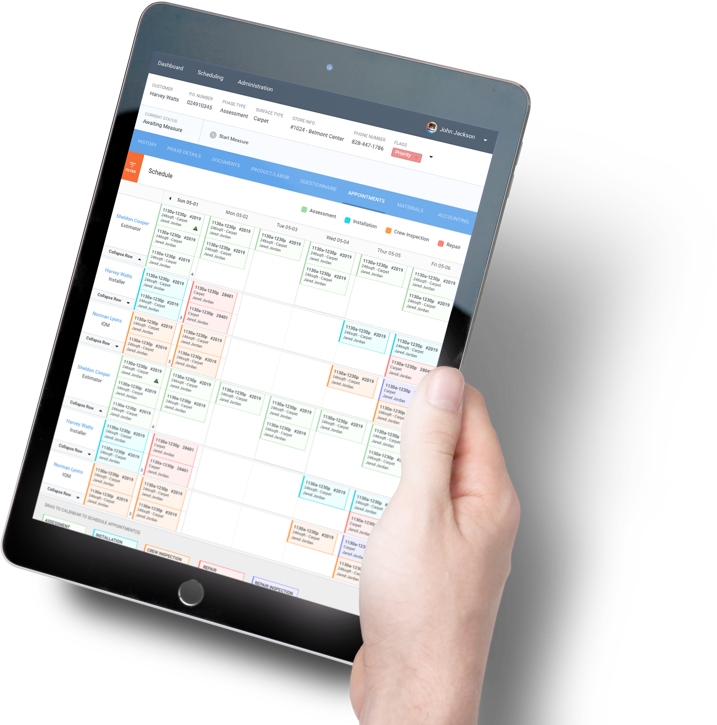 SPOT 3 is a scheduling, CRM, inventory, and process management application designed for ease of use and scalability. 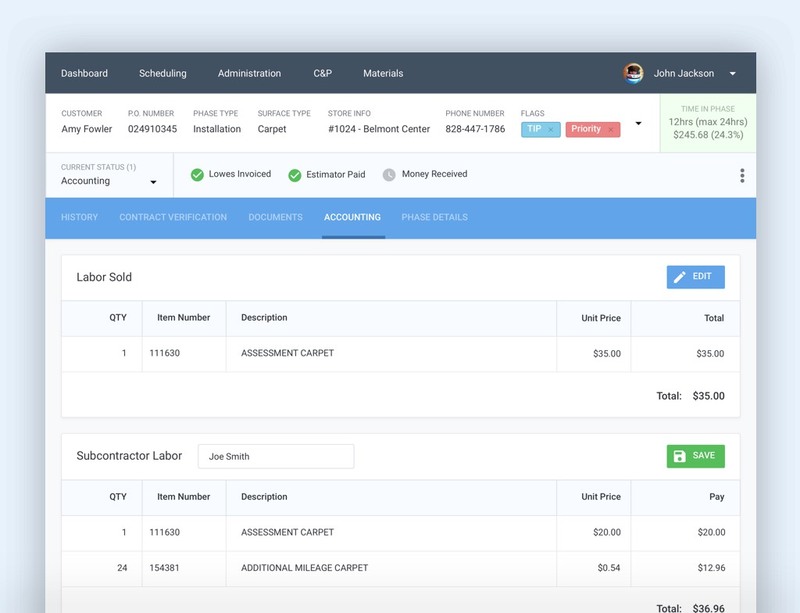 It integrates seamlessly with Service Pros’ accounting software for instant invoicing, accurate reporting, and easy management of job expenses and materials. 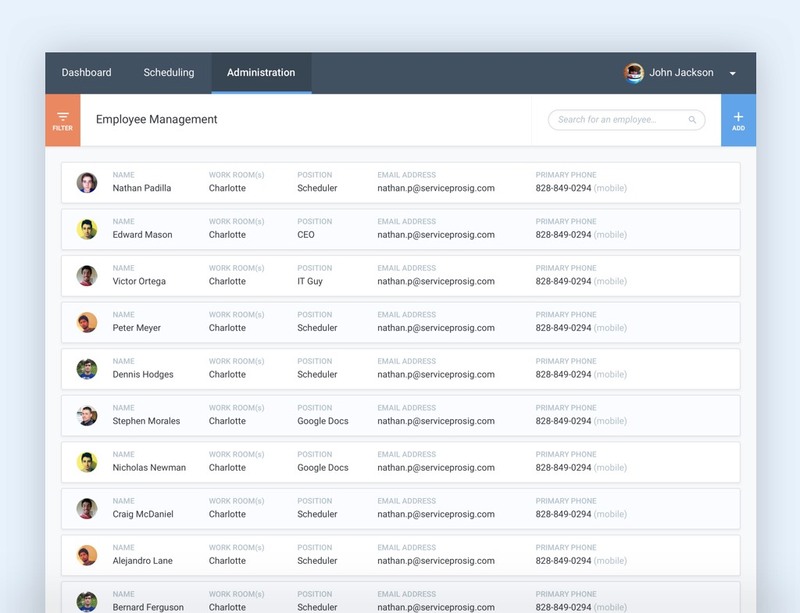 With SPOT 3 in place, Service Pros has automated tasks related to manual data entry, purchasing coordination, invoicing, and making status updates.